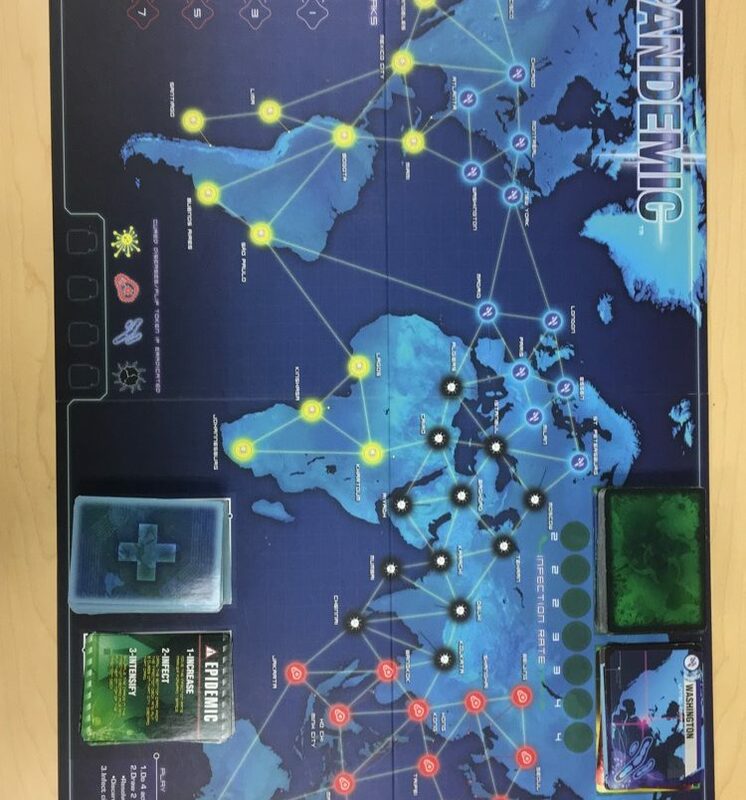 This week’s Item of the Week is Pandemic, a cooperative board game for students aged 8 and older. In this game, players work together to fight the spread of a disease across the world! Each player has a different role with special abilities to help the team. 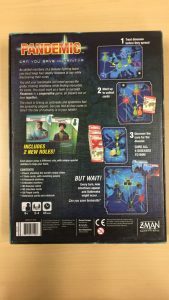 This game would be a great addition in a biology course studying infectious diseases or even a history course studying plagues.